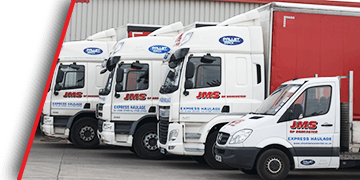 Since our grand relocation in 2007, the site has now helped to compliment JMS in the efficient day to day running of our successful haulage business. We are now proud to announce the completion of Phase 2 of the warehousing build. 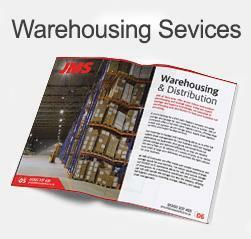 JMS now have 30000sqft of storage availability. 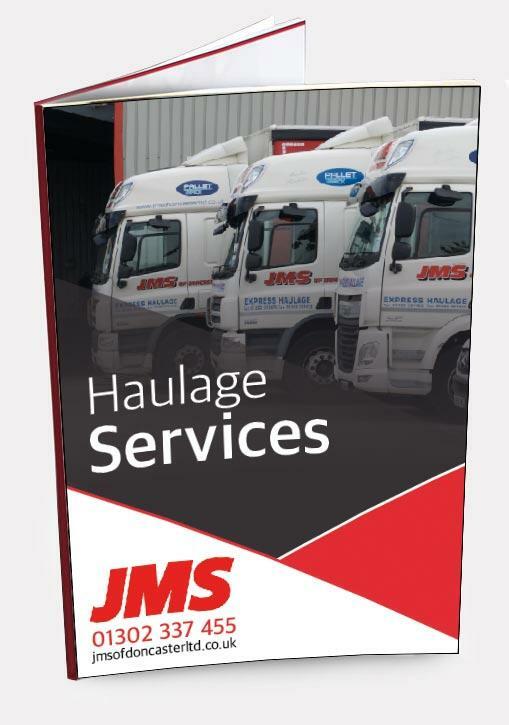 Please telephone 01302 337455 for a quote. 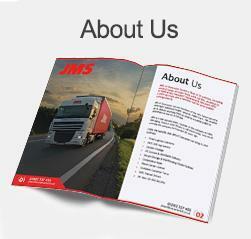 JMS recently purchased a neighbouring 2 acre, outdoor secure storage compound. 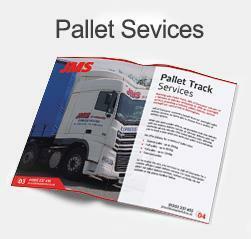 For availability contact John on 01302 337455.